Richardson, TX — June 7, 2016 — The Systemates, Inc. team is excited to announce that it has relocated to a brand new office. 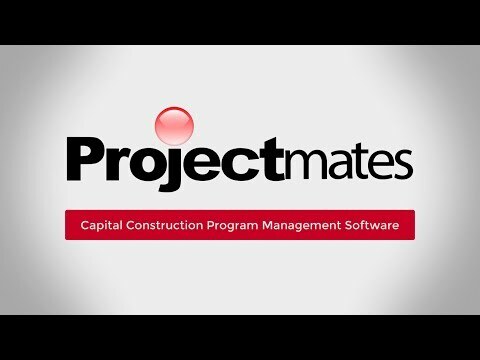 The company will leverage the new location to greatly expand its team, bolstering its ability to develop, support, and market the award-winning construction program management software Projectmates. As the main provider of construction management software for many Fortune 500 companies, Systemates found that it was the ideal time to expand its capabilities with an even larger office space, located in Palisades Central II in Richardson, TX. "We've always been fully capable of supporting our clients and constantly improving upon Projectmates," said Varsha Bhave, President and CTO for Systemates. "However, being content with what we have is not part of the Systemates spirit. To support our growing client base, this brand new office will improve our capabilities on all fronts and better provide the construction industry with its greatest software solution." To support our growing client base, this brand new office will improve our capabilities on all fronts and better provide the construction industry with its greatest software solution."